“All might seem normal at Makerere but it is definitely not and I think we’ve been too diplomatic” Ronald Ashaba from the College of Business and Management Sciences (CoBAMS) told Campus Bee. He was referring to the vice-chancellor’s continued insistence that there is no strike at Makerere University when in actual sense, students have gone without lectures for close to a month now. Perhaps the most affected are from the School of Law where lecturers have insisted that they will not let the VC exercise illegal powers over the institution. 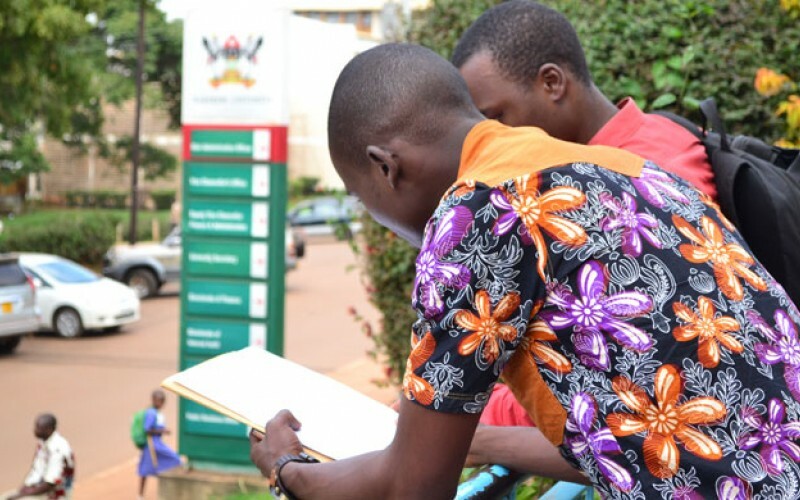 Consequently, they released a legal opinion in which they maintained that they’d not teach until the demands of the Makerere University Academic Staff Association (MUASA) are met. Fourth year students of Law who are supposed to enroll for LDC as soon as this semester is done, might have to lose over a month of study in preparation for the same since it may fall in an inevitable semester extension. The furious law students have taken to social media and online to show their dissatisfaction with the status quo at the university. “[Our lecturers are not the problem.] The problem lies in the management. Our lecturers don’t want to condone management’s illegalities. We want to study. So what do we do? We torch the management. It lies alot”, Benjamin Ahikiiriza posted. 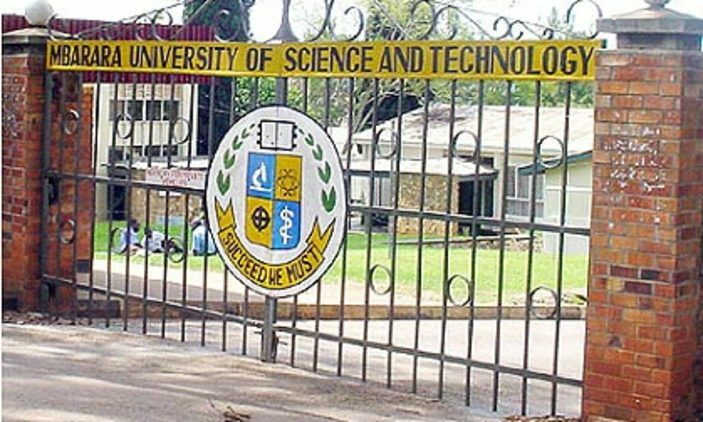 By yesterday evening after MUASA had declared they would not call off the strike as yet, majority law students were of the view that a demonstration was the only tool left in their arsenal. If this week wastes away like the three before it, it will be a full month of no lectures at the school of law and management still insisting that normal lectures are going on.